Mine eyes ears got a treat some days ago. I was busy at home when "Just Another Love Song" by the Allman Brothers Band came on. The song is found on the 1975 album Win, Lose or Draw. I had never heard it but the crisp, bluesy guitar made me pause. At first I thought it was The Grateful Dead. However, this group hailed from Florida. The song is interesting in that it blends a laid-back rhythm section, wistful lyrics, and a dreamy guitar part. The Allman Brothers are considered a jam band but the song I'm talking about and "Midnight Rider," which appears in a Geico commercial, are less than three minutes long. If I could say anything about their material it's that it's good traveling music. Skynyrd has become a punchline. The Allman Brothers give southern rock respect. In new music news, !!! has a new album out. Late last week Congress and the president passed legislation to stop the effects the sequester had in delaying air traffic. Legislators pointed to the trouble travelers had to endure, but others saw Congress' swift action as a means to avoid flight delays themselves as they were preparing to board flights home from D.C. Meanwhile, cuts to other programs were left unattended. 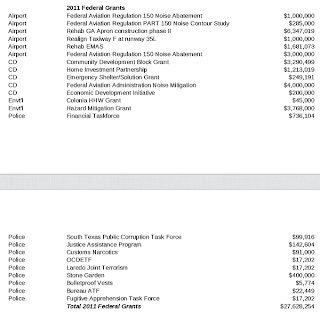 The sequester cuts furloughed air traffic controllers, thus bringing about the delays. The money will be shifted from airport improvement funds, and none would come from additional revenues, once a key demand of Mr. Obama and the Democrats. 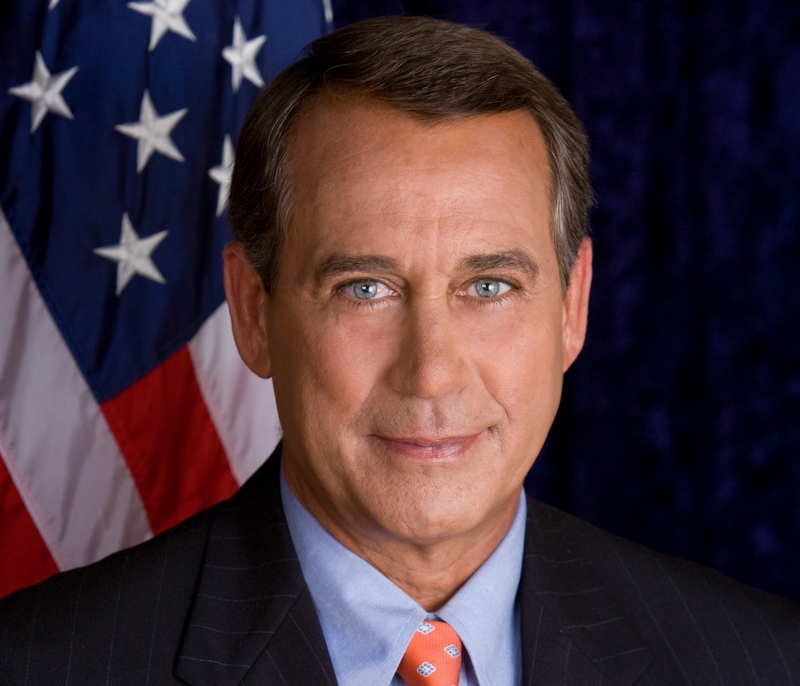 The 361-to-41 vote came less than 24 hours after the Senate rushed the measure through. If money meant for improvements is being transferred to cover personnel pay, what does that mean for the local ports of entry? 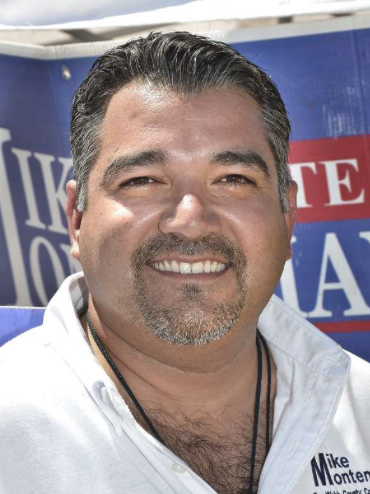 Henry Cuellar wants to help secure $61 million for bridge upgrades in Laredo. Where is this money going to come from? This amount is supposedly included in the budget for the upcoming year. 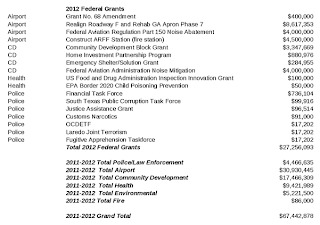 However, the way Congress is operating these days, I don't see the funding process improving. If the trend continues -- and there's no indication to think otherwise -- improvements will have to wait while our representatives squabble over sequester details. Cuts will be the norm unless everybody agrees on what direction the budget should take. Trade, however, will have to continue unfettered. To do so the ports will have to remain properly manned. 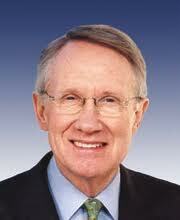 Furloughs will have their breaking point and Congress will realize that employees along the border come first. Bridge improvements and Henry's photo ops with big, plastic checks will have to wait. Perhaps we should point people's attention to our news outlets and their headlines to give them an idea of just how mundane this town really is. 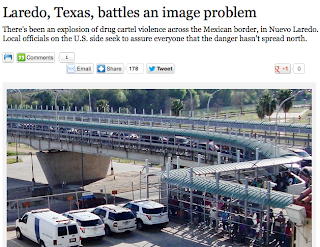 I think if we let them in on how normal this town is, and how it compares with any other town with its public incompetence, daily drug-dealing stories, tales of horrible parents, 5K runs and so on, then they'd learn a thing or two about Laredo. And maybe a geographical lesson too. 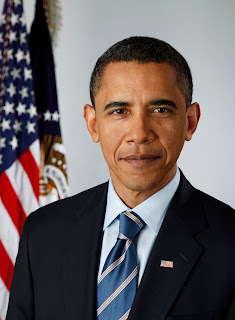 I suppose presidential libraries serve the purpose of capturing the history of each particular president. Even if it is all congratulatory. 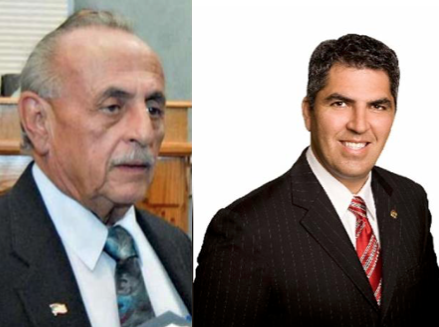 Last week Henry Cuellar, along with city leaders, appeared together in a press conference talking about $61 million coming our way to upgrade Bridge 1. Whether those 61 mil. are actually getting here is up in the air. 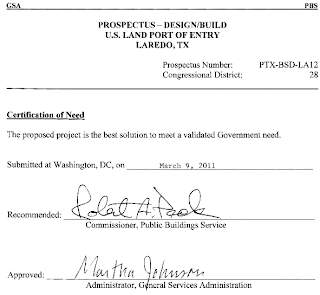 The General Services Administration (GSA) mentions the bridge project as being in the president's 2014 budget. But this is the same budget where Obama proposes cuts to Social Security and Medicare -- not exactly popular with the base. 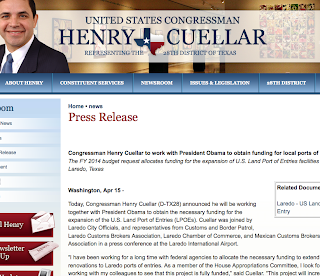 Henry Cuellar probably knows something about this, after all, it's been on the GSA's radar for the last two years. 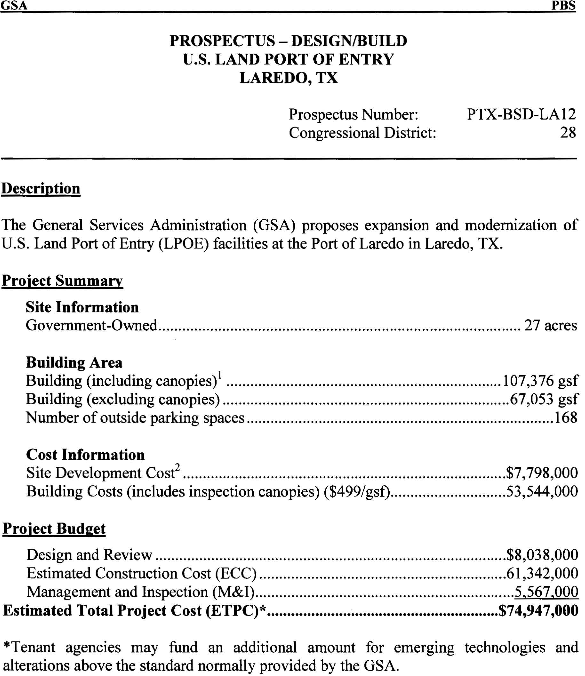 It might be time for Laredo's port to see some serious cash, but I don't know why an actual photo op/presser is warranted when the money hasn't been allocated yet. 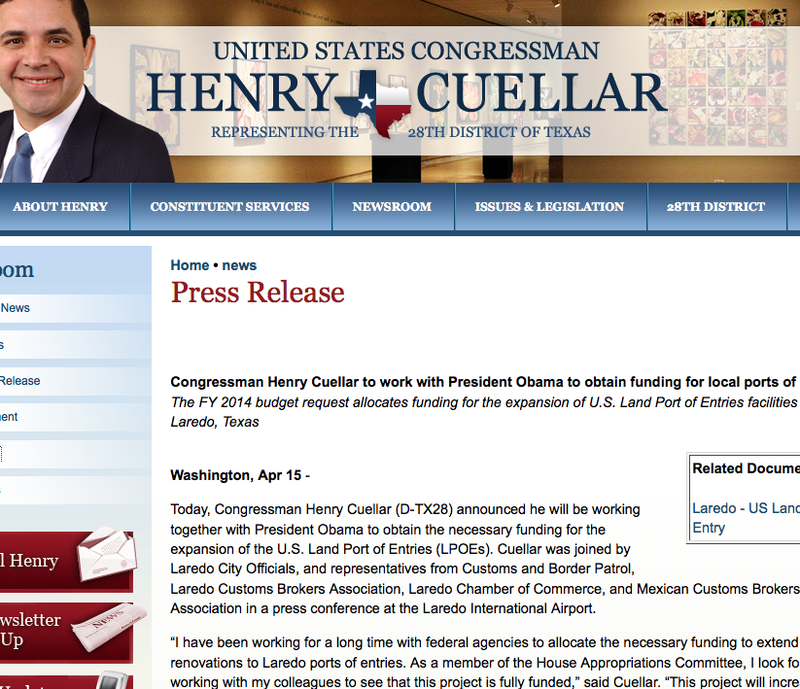 Of course the next photo op will be of Henry Cuellar holding a big, coroplast check for the amount of $61 million. It might very well come but I'm not holding my breath. Thanks go out to a blog reader for giving me a heads up to the 2011 GSA report. Well, more for some than others. At the main post office, they're going for a minimalist theme. At least two people have commented that their landscape is bare and bone dry. Idea for today: plant share program for Laredo to help out the post office on Saunders. I stayed up with some news. And I did a new video podcast. 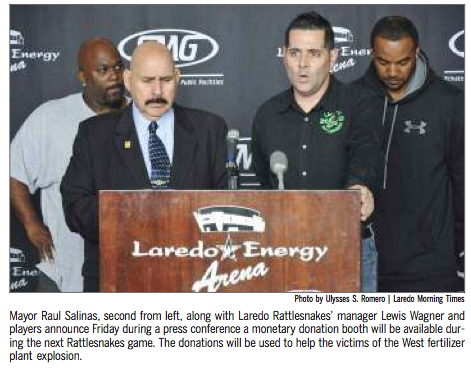 The Waco Tribune listed the organizations that are helping the victims of yesterday's explosion. No doubt the people of West, TX will need help for a long time. Donate what you can. The South Texas Blood & Tissue Center coordinator is planning a drive for this weekend. Details to come. If anyone has suggestions about where we can direct our resources, please let us know. I think Tom Wade is right to criticize people who came out of the woodwork to gripe about Carlos Villarreal getting a hefty raise. But I don't know that showing up to council chambers and speaking your mind is going to make much difference. Perhaps one strategy we can employ is filibustering the local gang of eight so they can't vote on things like $40,000 raises. I'll have to check if that's even an option in the Laredo city charter. The LMT message board really lit up with colorful commentary. People even took to posting the story on their Facebook feeds to express their dismay over the salary raise. 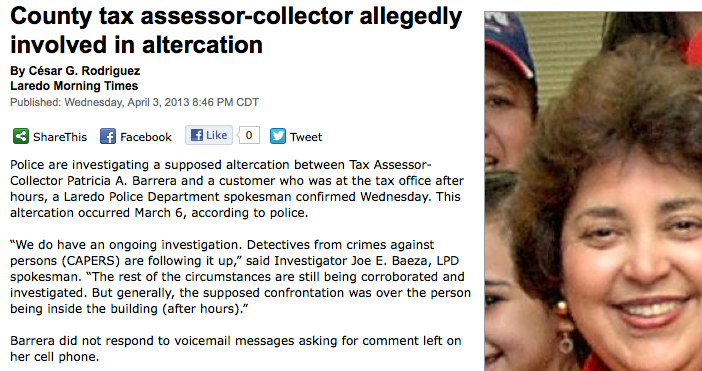 (I want to take this opportunity to comment on the youthful headshot the LMT used for the story. Bravo, LMT!) 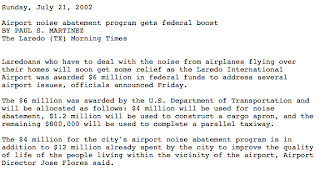 The criticism was expected, especially when you consider that $40,000 is more money than most Laredoans see in a year. Before council voted on the city manager's raise, the mayor had to, of course, comment on the measure. The mayor was in top form that night - repeating phrases, using his earnest voice, tapping his chest with his hand, and pretty much boring everybody to death. In the picture below, you can see Councilman Roque Vela Jr. leaning back and showing us that he wished to be somewhere else. 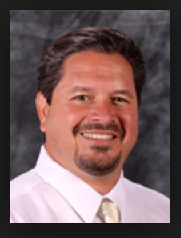 I always thought the mayor provided us with plenty of comedic relief, but Mr. Vela's gestures are pure gold. Thank you, sir. 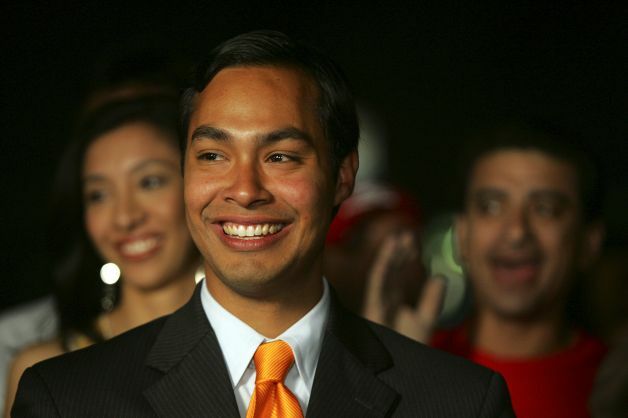 Apart from the mayor's ill-advised use of the word emphatic in his speech, he said this of Carlos Villarrreal: "You're doing a heck of a good job." Where have I heard that before? 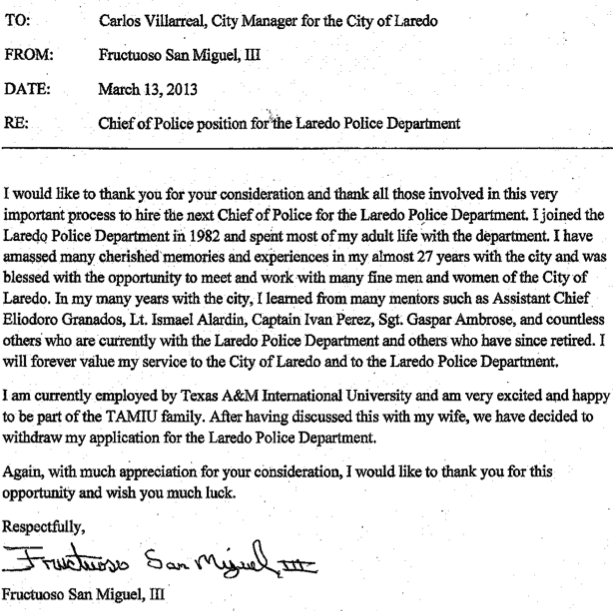 The mayor cited Mr. Villarreal's loyalty, and commitment to doing his job. For a six-figure salary, we most certainly would expect to see some loyalty and dedication. Council members Mike Garza and Cindy Liendo-Espinoza also complimented the city manager, and spoke briefly on the accomplishments seen in recent years. 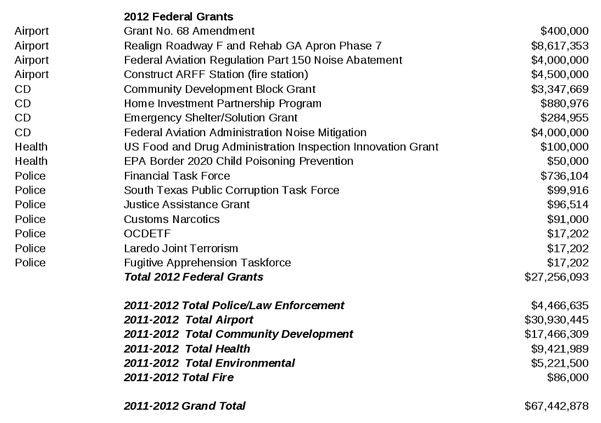 What wasn't mentioned was: the $11,000,000.00 deficit from last year; the $3 spike in trash fees; the unfortunate pick of former Police Chief Carlos Maldonado; the bogus grants lists staff puts out for the media; Mr. Villarreal's combative attitude; all the delayed construction projects; etc. A point made by everyone involved was that the raise was appropriate because of our unique standing as a major trade hub, and the duties that come with dealing with international affairs. The city manager's new salary may be well-deserved. However, those who decided on the raise didn't do a good job of selling it to me. Thanks, DeLaredo! You made my day. Texas' state Lotto was supposed to fund education. I never thought about it as a tax. 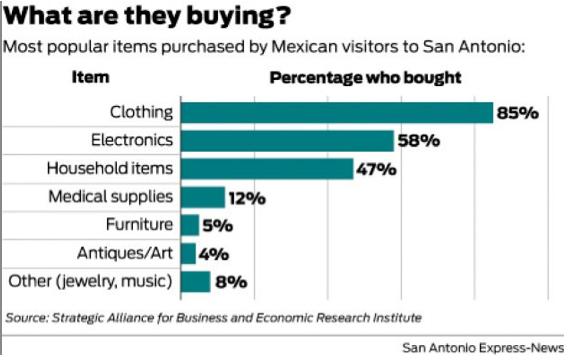 Certainly the local maquinitas do a lot to pump money into the coffers of city government. Unfortunately our reps don't discuss how these places hurt the working class. 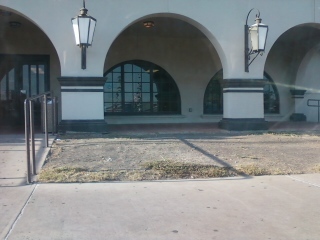 They want gambling legalized in TX so people will spend money here. What they really mean is that this is the best way we know to raise taxes revenues. 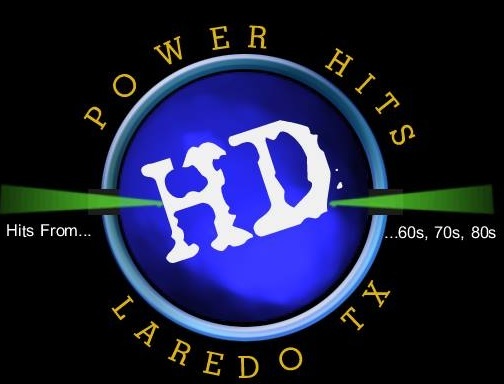 Hidalgo County (Edinburg) is far and away the best performer in this arena, according to the data. You could say that they are eating our lunch and kicking our dog afterwards. 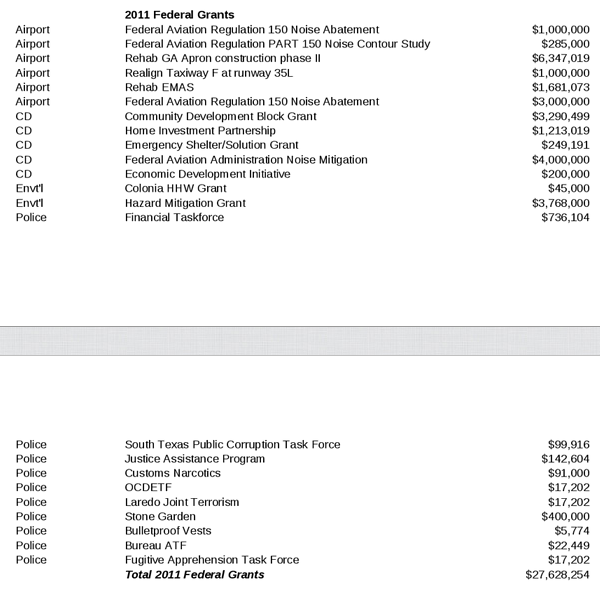 Among the report's key findings: Mexican nationals spent $373,995,201 in Bexar County in 2012, up from $320,663,283 in 2011 and $241,238,841 in 2010. 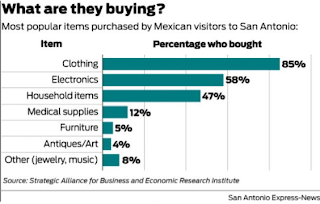 Spending in Bexar ranked fourth after: Hidalgo County, which saw $863,089,738 in 2012 spending; El Paso County, with $445,991,683; and Webb County, at $392,629,269. But gawd strike me down for saying that we're second fiddle to the valley; The mayor's bound to freak out. I made a call to the local Chamber of Commerce, but Mr. Conchas was not available for comment (all four times I called). 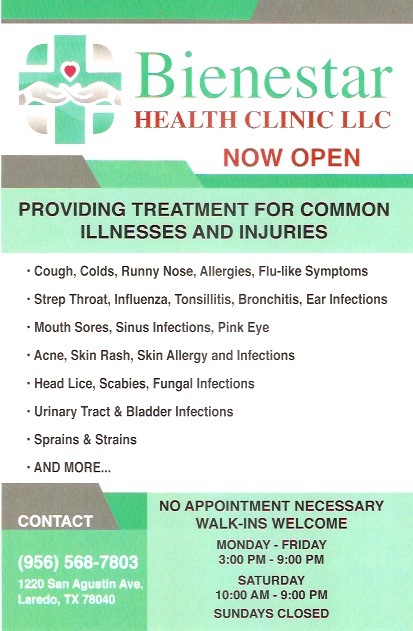 I contacted the Edinburg COC, but their point person was out for the day. I was directed to Ms. Reyes of the Economic Development Council, but she was also in meetings. Great. 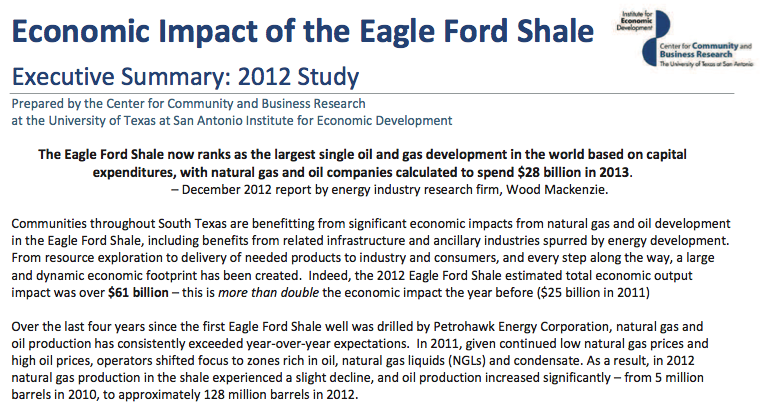 Of course the Eagle Ford Shale has brought good fortune to many in the area, as the UTSA study notes. You would expect that to be the focus -- financial impact of the EFS -- with a name like the Institute For Economic Development. But that seems to be what everybody talks about and nothing else. 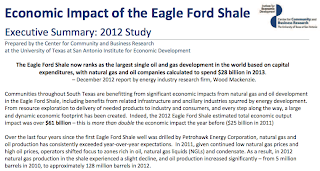 Local Eagle Ford Shale consultant, Joe Ceballos, shared with me the UTSA study. 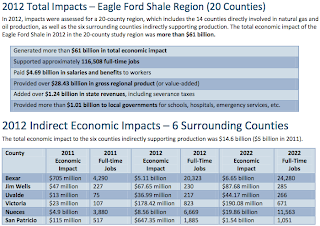 In talking to him two weeks ago, he made note of the rapid growth seen in counties along I-35. He also acknowledged the challenges facing drilling communities: infrastructure wear and tear, the lack of housing, locals being priced out by exorbitant rents, pollution, worker injury/deaths, motor vehicle crashes, etc. The details of the money flowing through local communities is quite impressive. I've provided some excerpts to give you an idea of the impact. 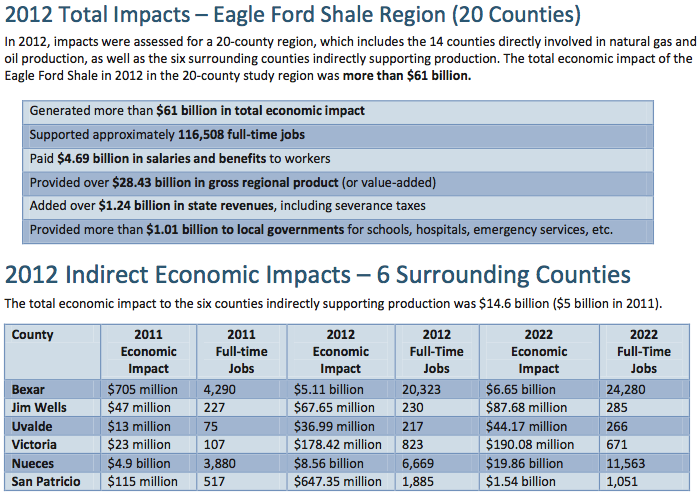 It all may sound well and good to praise the benefits of the Eagle Ford Shale but the play also has an uglier side. Pictured above is a site in Ector County where oil field sludge was dumped. Whether this is always intentionally done by haulers is up for debate, but there's a way of finding out. “They’ll crack open the air valves … and start leaking out onto the roadway when no one’s looking so they can get rid of their load. And then when someone comes up close [behind them in another vehicle], they’ll shut it off and keep on moving,” said Yelley. 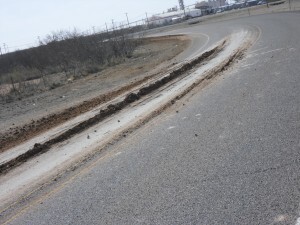 Sludge haulers in Laredo have been cited before for transporting waste with no cover on top of the trailer. What would happen in that instance is that the waste would spill over onto the road when the driver made a hard stop. It wouldn't surprise me if illegal dump sites are present in Webb County since it apparently costs hundreds of dollars to dispose of the material at a licensed site; and we're at a loss for disposal sites, as I have learned. Just recently, Los Botines residents voiced opposition to having a waste site established in their backyard. I don't blame them. If I was a politician, I don't know that I would have the forethought to see that this would be a problem. But I think I would be a little more critical of the whole picture and not just praise the financial gain of a few. And maybe Margaret Thatcher knew enough not to scoff at universal health care. And it's worth noting that the state GOP thinks that the prospect of gambling in Texas will not be all butterflies and moonbeams. “Gambling addiction decimates household budgets, tears families apart and disproportionately hurts the poor,” said state Sen. Jane Nelson, R-Flower Mound. 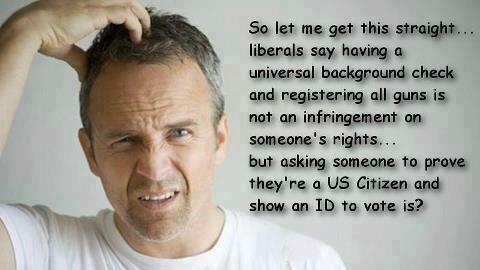 You see, I can agree with republicans and conservatives on some issues. 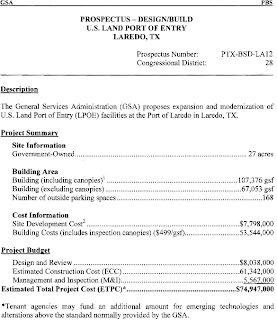 In all the discussion about the sale of the Town Center land, across from the airport on Loop 20, what got lost in the discussion was the fact that the company that was leasing the land had not paid rent for two years. 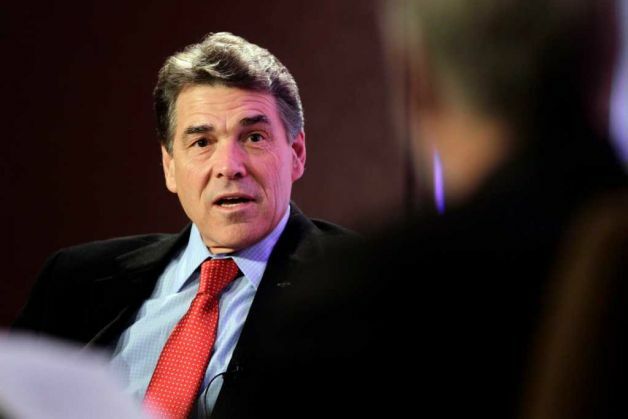 Rick Perry when asked about the shooting of the Kaufman Co. D.A. 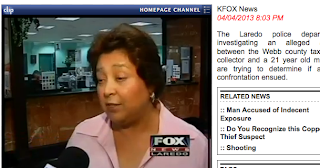 Not since the days of "Bordertown: Laredo" have we heard a public official make a reference to cartels when a crime occurs. 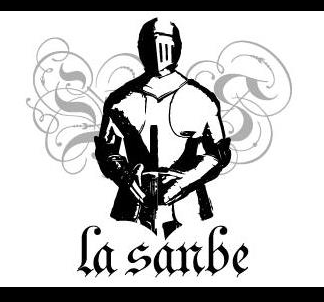 LaSanbe is not sure if Rick Perry was a fan of the A&E series, or the "cartel related" lament that the officers were so prone to use. Nevertheless, that was the approach he decided to use when asked to speculate on the recent killings in north Texas. Too bad Ron Paul wasn't nearby to help him along with the interview. Had not had a Patricia Barrera controversy in a while. 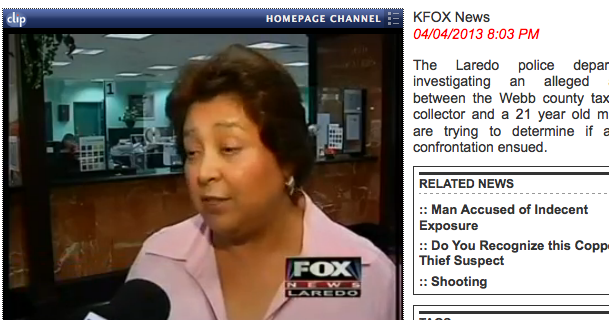 UPDATE: Ms. Barrera wore pink for interviews, and spoke in a calm manner. A ploy to appear less threatening, or just a coincidence? LAREDO, TEXAS--- Hall of Fame promoter, Bob Arum’s Top Rank Boxing is set to officially announce the first ever-- boxing event at Uni-Trade Stadium, in Laredo. The nationally televised event on the new UniMas Network, is scheduled for May 11, 2013. The seven-bout fight card will feature two-time Mexican Olympian, Oscar Valdez on the undercard. The main event is to be announced. Forget a convention center. What Laredo needs is a boxing venue. That's what will get the tourists to come. Build it and they will come. 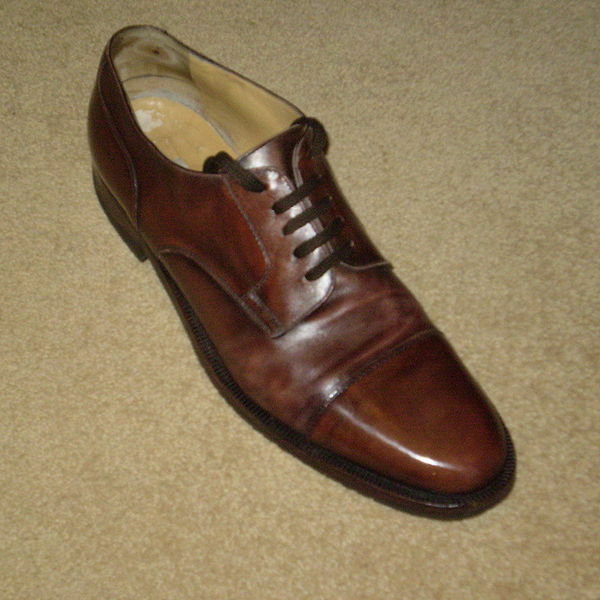 When he was challenged for not reporting his sponsored trips in a timely manner, he sort of owned up to it. In Laredo the response wouldn't be so diplomatic. Instead our elected officials get defensive that we even ask for their travel receipts, thinking that our inquiries are trivial and bothersome. 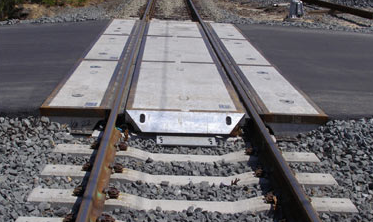 The picture above is what railroad crossings are supposed to look like. But in my neck of the woods, the crossings for vehicular traffic are made of nothing but asphalt. After a while, asphalt in any setting warps. Needless to say it's many a bumpy ride over several crossings in Alex Perez's district. At tonight's council meeting, Mr. Perez appeared frustrated at the lack of attention paid to the bumpy railroad crossings. He said that he doesn't know what else to say to his constituents who are apparently complaining all the time about the problem. It's been a year and a half that he brought this matter up to city staff and nothing has been done, especially by Kansas City Southern, the rail company who bypasses the barrios frequently throughout the day. The Laredo city manager does not suggest fixing the crossings because the tracks could be damaged, thus setting up the city for litigation. His idea instead: have our consultant reach out to transportation officials at the federal level. Wait a minute. This problem is a year and a half old as per Mr. Perez. 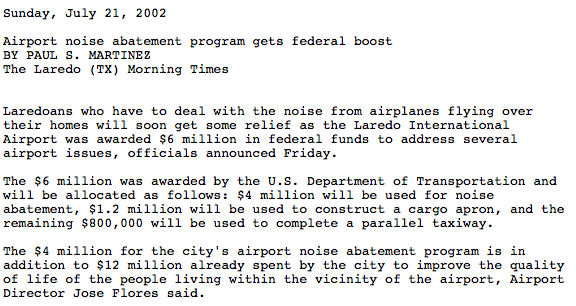 The city manager and Mr. Alex Perez have been up to Washington twice in that time. What the hell have they done over there?!!!!!!!! The south Laredo library is projected to be open in December of this year. Just in time for my birthday! It's funny to see the mayor talk about the need for efficiency of cargo being crossed into the United States. See-questration would severely alter that process. It's natural to be concerned, especially when trade is our bread and butter. But then KGNS cuts to a clip of a stalled train blocking traffic near downtown. How's that for efficient trade, mayor?! A reader is curious about supposed back taxes owed to local entities on the part of city land. The land, where the Town Center mall will be built, will be sold by the city tonight. Is this property up for auction? 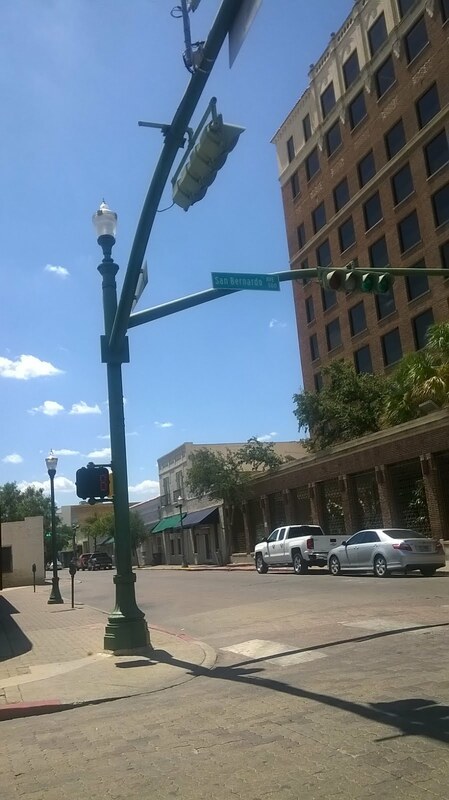 KGNS reported today that the Town Center sale includes $2.1 million in back rent to the city. Too many questions. 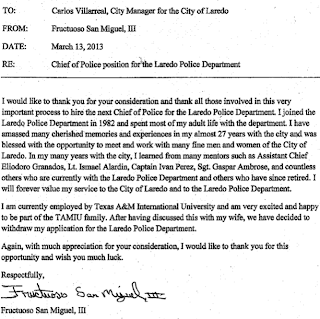 And I'm guessing the city is just going to breeze through this agenda item faster than you can say San Miguel sons.